The Fresh Start Cworkbook introduces an easy-to-follow system for making all-natural baby food in minutes per week. 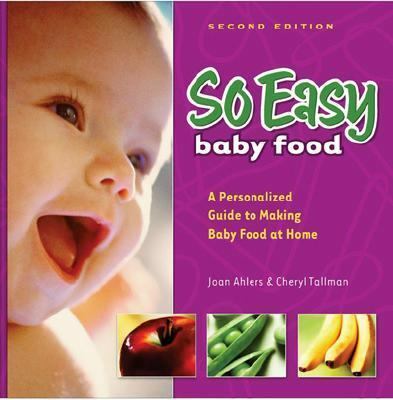 With over recipes for fruit, vegetable and protein purees, hundreds of suggestions for creating meals, and tips for enhancing flavor with herbs, parents easily prepare foods that looks, smells and tastes better than any jar -- at a fraction of the cost.Tallman, Cheryl is the author of 'SO EASY baby food A Personalized Guide To Making Baby Food At Home' with ISBN 9780972722728 and ISBN 0972722726. Loading marketplace prices 28 copies from $0.01 How does the rental process work?